Toyota Baleno, Vitara & Maruti Suzuki Corolla Altis: Yes, it's happening! 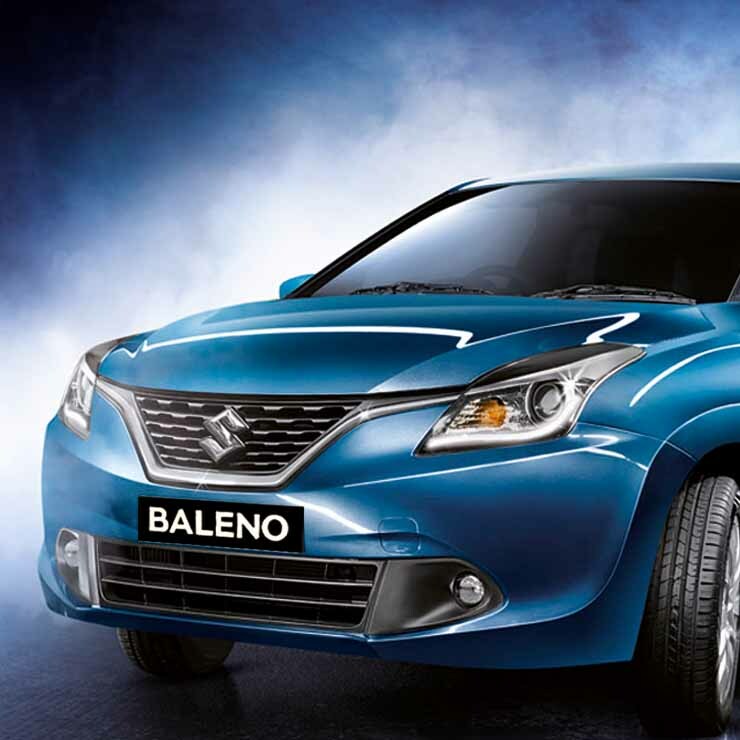 Toyota Baleno, Vitara & Maruti Suzuki Corolla Altis: Yes, it’s happening! A Toyota Baleno premium hatchback on India roads? Well, don’t rub your eyes. 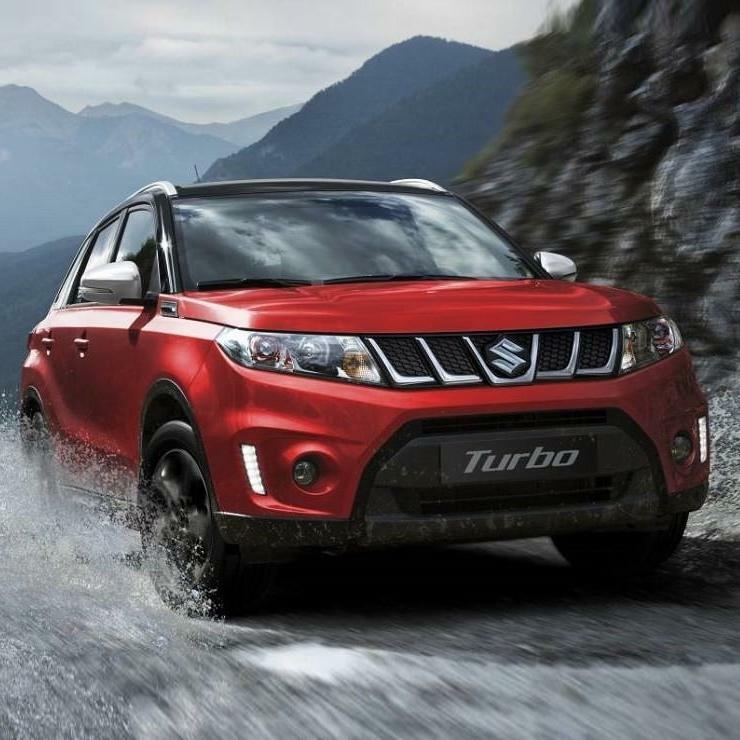 You’ll be even more surprised to hear that a Toyota Vitara SUV will challenge the Jeep Compass and Mahindra XUV500 shortly. And how about a Maruti Corolla Altis? Yes, even that’s happening, all thanks to the partnership between Toyota and Maruti. Think Renault Duster-Nissan Terrano. Get the drift? Yes, Maruti and Toyota will soon badge engineer each others’ cars in India. Here are more details. Toyota and Maruti Suzuki signed a partnership last year in India. Both automakers will supply each other cars to fill up specific segments. Since Toyota doesn’t have a presence in the premium hatchback and compact SUV segments, Maruti will supply the Baleno and the (upcoming) Vitara SUV to Toyota. Toyota is likely to put its own badges on these SUVs, and could also restyle the cars slightly and sell them in India, perhaps at slightly higher prices than the Maruti Baleno, and Vitara. Of course, Toyota is also expected to rename both cars. Similarly, Maruti Suzuki is refashioning itself as an upmarket brand through the NEXA line-up of cars. India’s largest car maker is likely to put the Suzuki badge on the next-generation Corolla Altis D-Segment sedan. Again, restyling, a name change and a slightly higher price point is likely for the Suzuki ‘Corolla Altis’. Next year. Maruti is likely to supply 30,000 to 50,000 units of the Baleno and Vitara to Toyota, and Toyota will supply about 10,000 units of the next-gen Corolla Altis to Maruti. 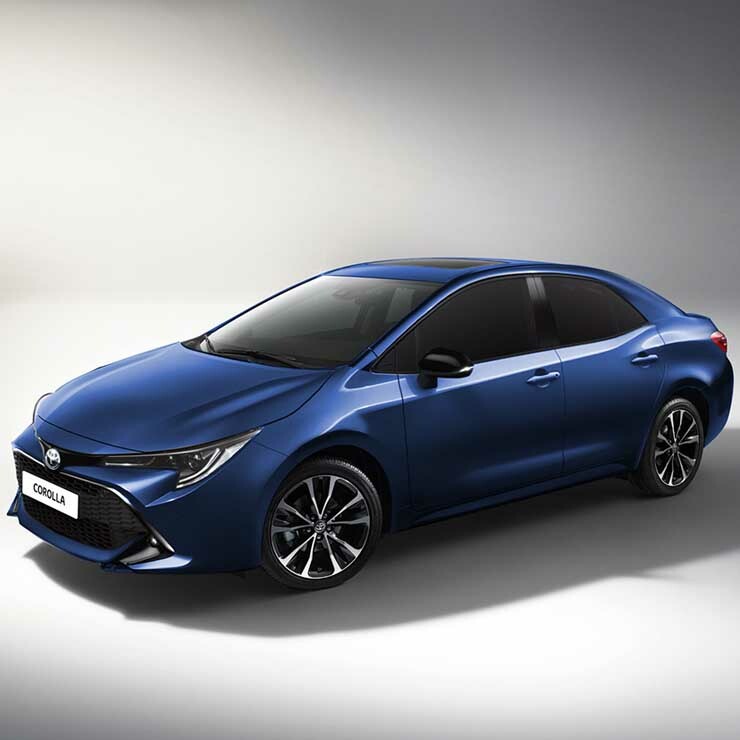 The next-gen Corolla Altis will dump the diesel engine altogether, and will be available in petrol and petrol-hybrid forms. Toyota will supply both petrol and petrol-hybrid variants of the Altis to Maruti. What else are Toyota and Maruti ‘together’ planning for India? Toyota is likely to supply electric car and hybrid car technology to Maruti. Maruti in turn, will build new electric/hybrid cars using the supplied technology at a much lower cost, and supply them back to Toyota. Maruti will also use the Toyota-sourced technology for its own cars. What benefit will this partnership give Maruti & Toyota? Maruti doesn’t need to spend billions developing new hybrid and electric vehicle technology. It just needs to borrow it from Toyota. Toyota doesn’t need to spend billions developing all-new cars for the Indian market. It can rely on Maruti for it. All Toyota needs to do is badge-engineer new Maruti cars and sell them in the Indian market. It’ll be interesting to see if Indian car buyers accept such badge engineered cars. So far, most badge-engineered cars have been tepid sellers, except perhaps the Skoda Rapid – a badge-engineered version of the Volkswagen Vento. Automakers are moving to the next big curve in badge engineering, by creating cars with more differences. For instance, the Volkswagen Tiguan and the Skoda Kodiaq are two different SUVs despite using the same platform and a lot of common parts. If Maruti and Toyota can deliver significantly different, badge engineered cars, they could make badge-engineering the next big trend in the Indian market. Already, Mahindra and Ford are in a similar partnership.